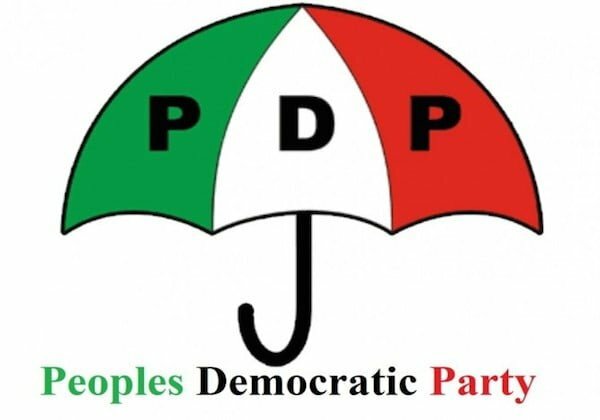 The Peoples Democratic Party, PDP, on Sunday declared that the North East has â€œcompletelyâ€ lost confidence in President Muhammadu Buhari. The party also announced itâ€™s presidential rally in Sokoto State on Monday. PDP claimed that the region was now rallying behind its presidential candidate, Atiku Abubakar. â€œZone is hugely disappointed in President Buhari, who has failed to fulfill any of his 2015 campaign promises even as it is piqued by his 2019 â€˜next levelâ€™ campaign mantra which shows Mr. Presidentâ€™s lack of remorse for his failures. The statement added, â€œThe North West zone has completely lost confidence in President Buhari and is now rallying with the PDPâ€™s Presidential candidate, Atiku Abubakar, who has demonstrated an unrivaled competence and political will to reposition the nation and return her to the path of national cohesion and economic prosperity.